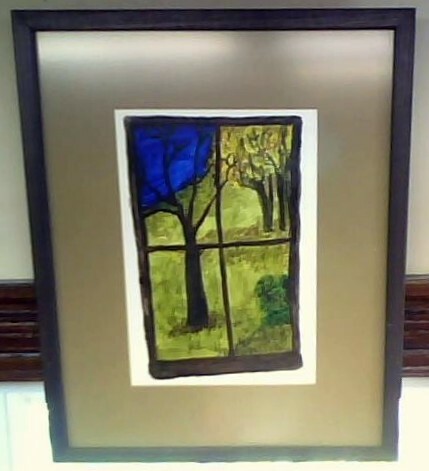 Fifteen paintings created by Heath Seniors are currently on display in the Heath Free Public Library. Please stop by to view the works during our regular hours. The paintings were done last winter and spring at weekly drop-in sessions at the Art Space in the Heath Senior Center, under the guidance of Eileen Lively. The Art Space sessions will be starting again on Monday, September 14, 2015, and will meet on Mondays through the Fall from 12 noon to 3 p.m.